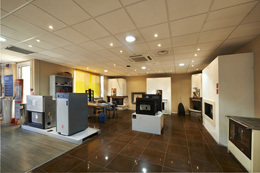 600 square meters of exhibition space. 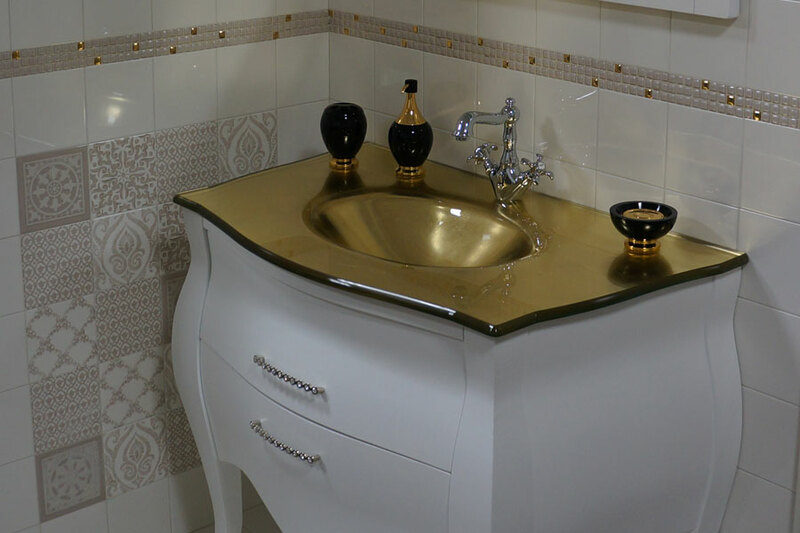 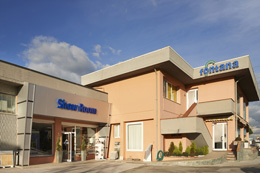 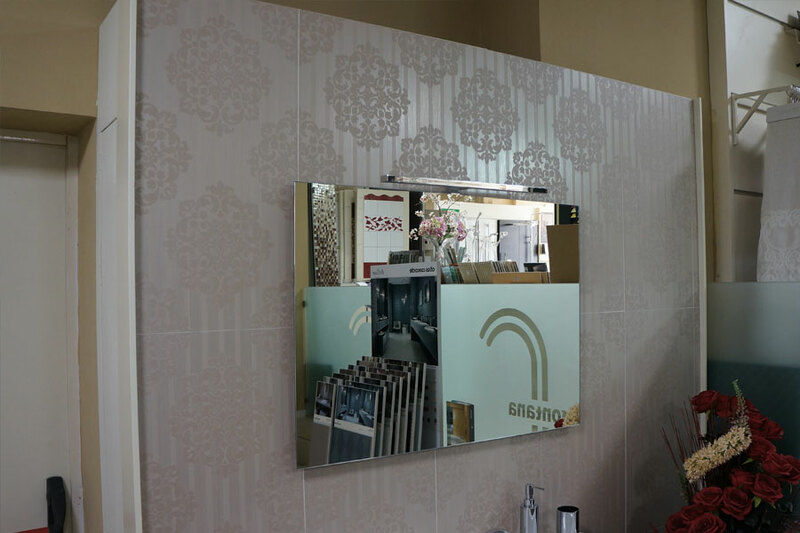 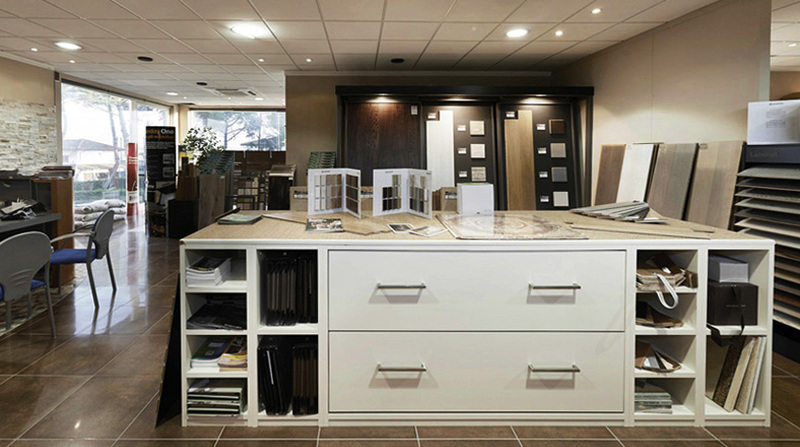 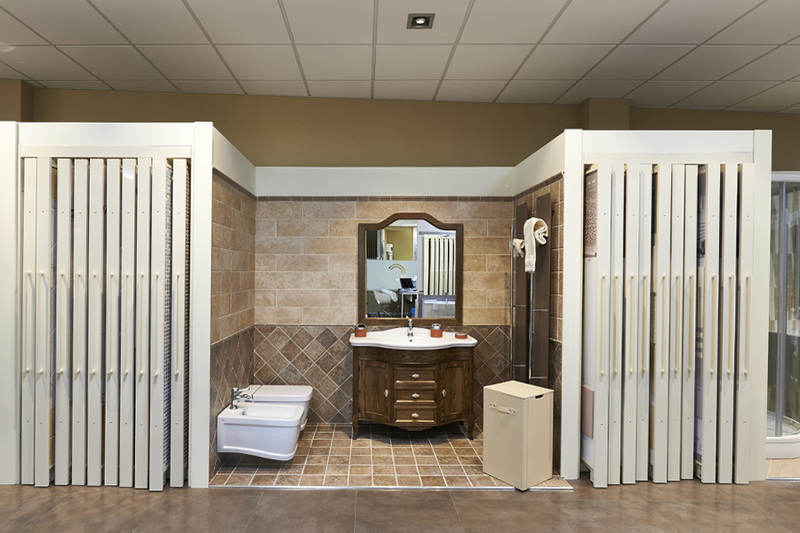 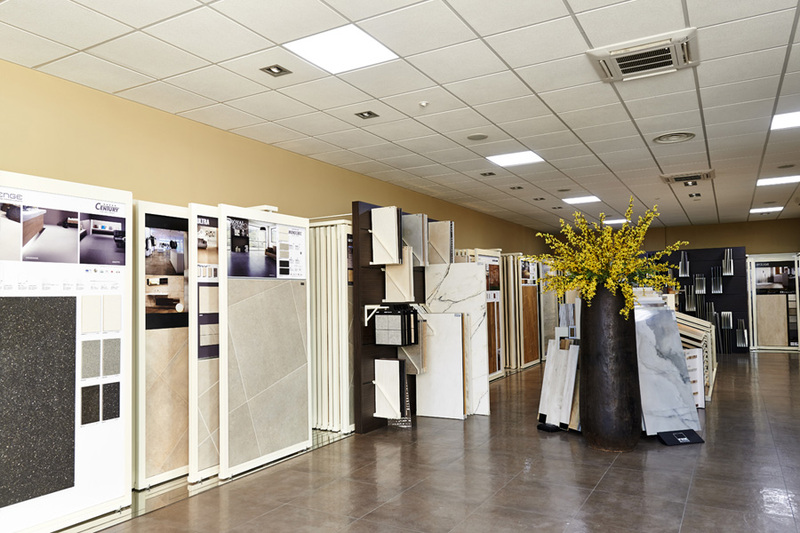 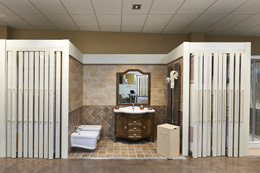 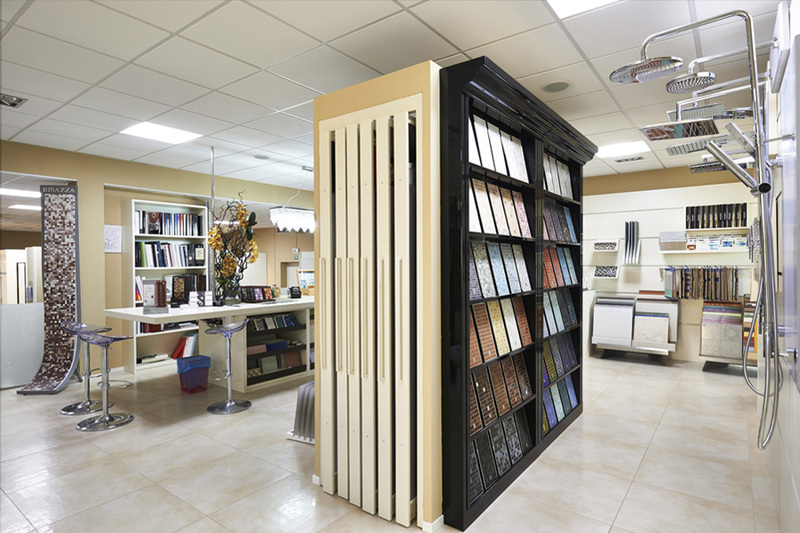 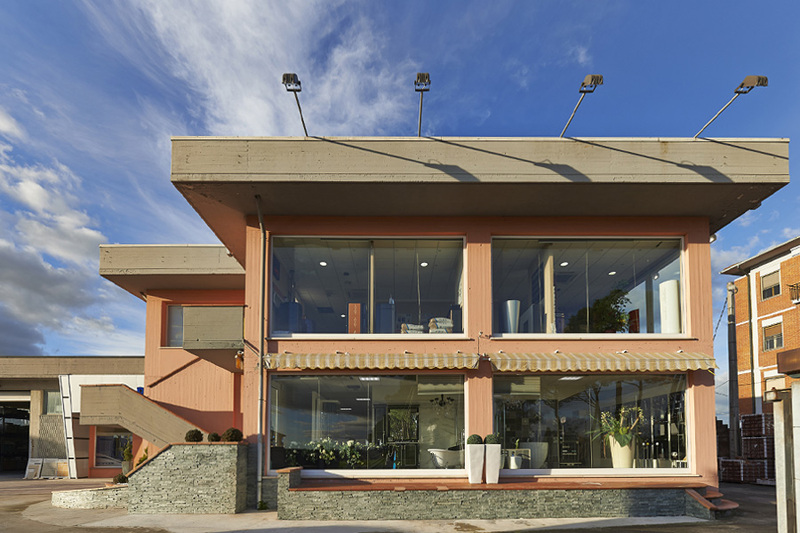 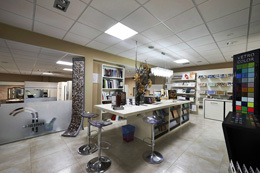 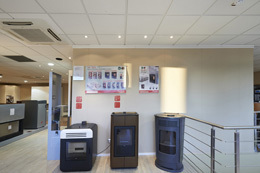 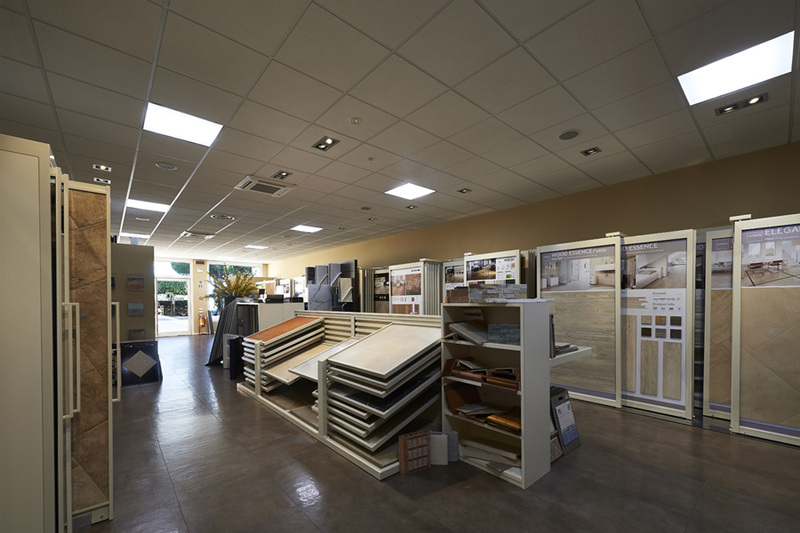 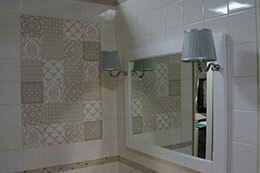 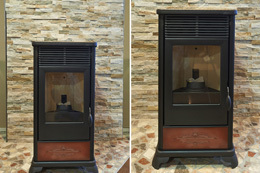 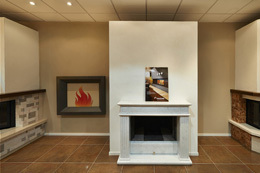 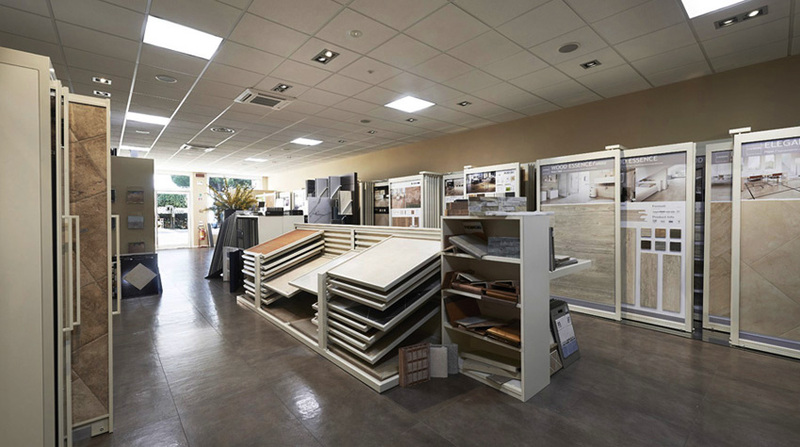 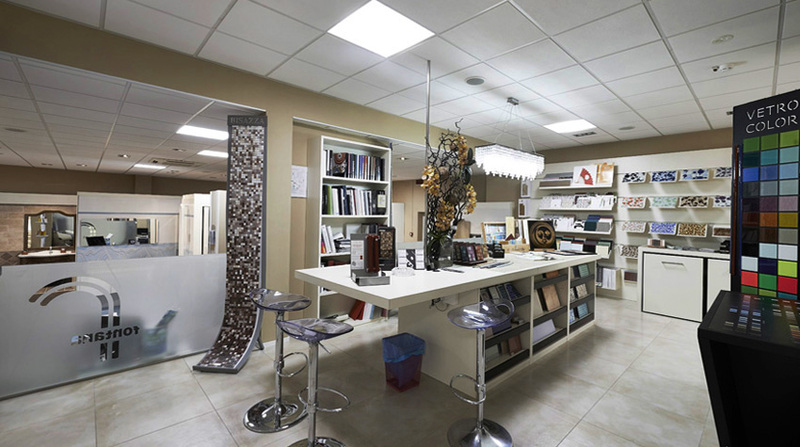 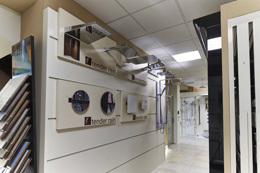 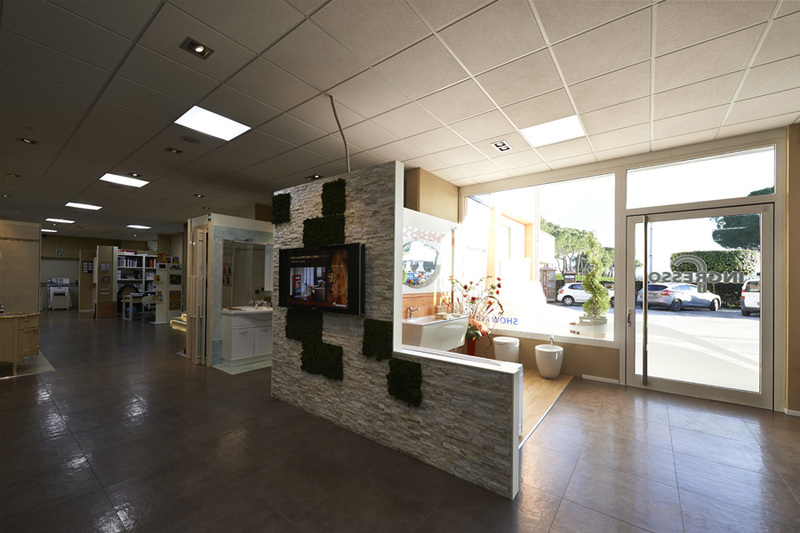 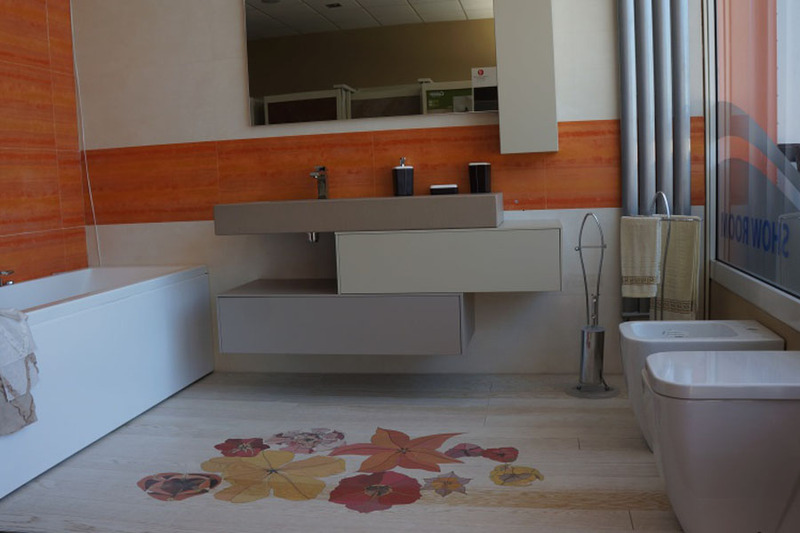 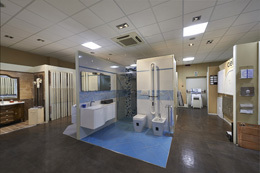 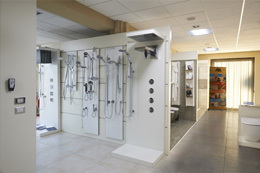 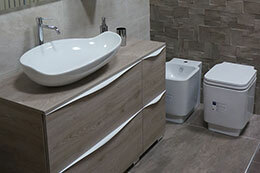 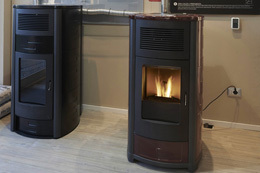 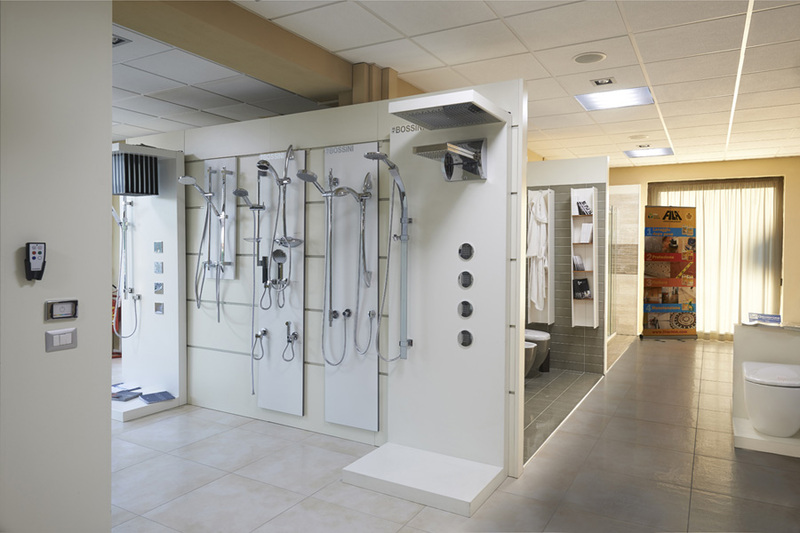 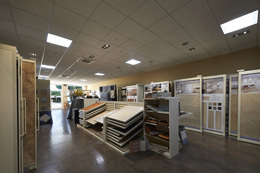 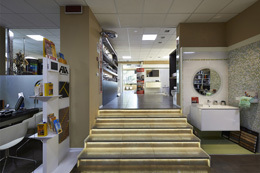 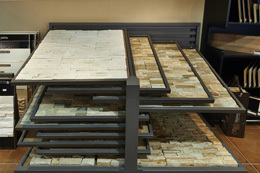 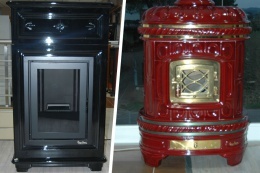 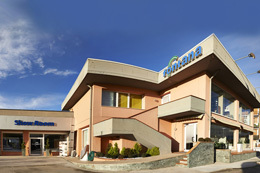 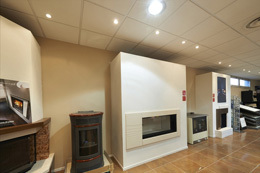 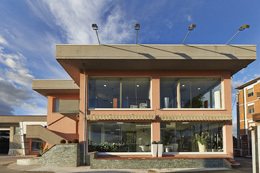 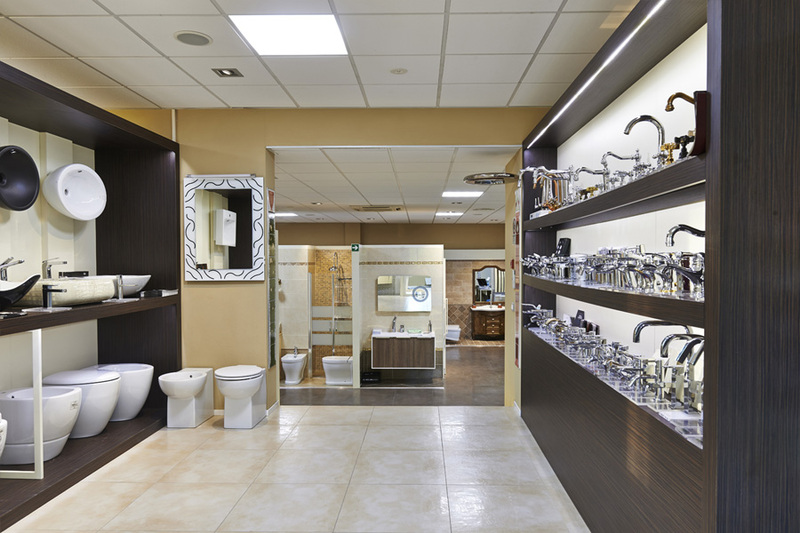 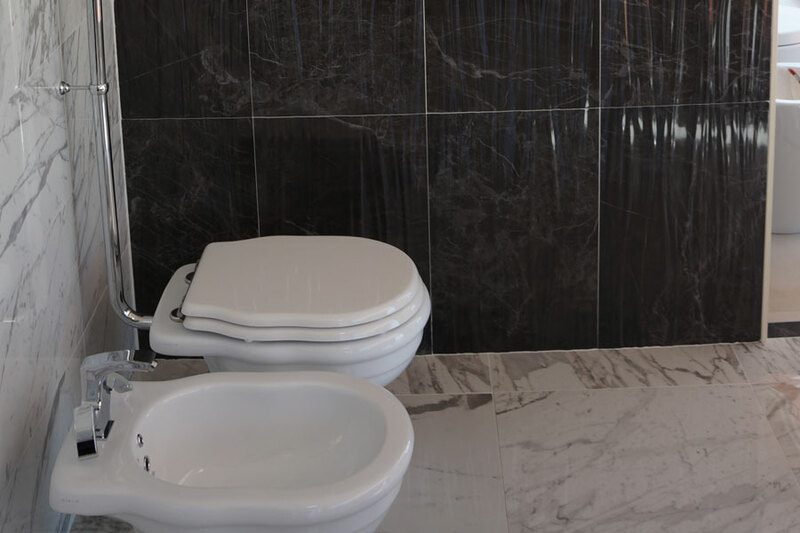 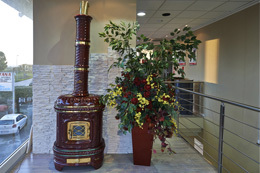 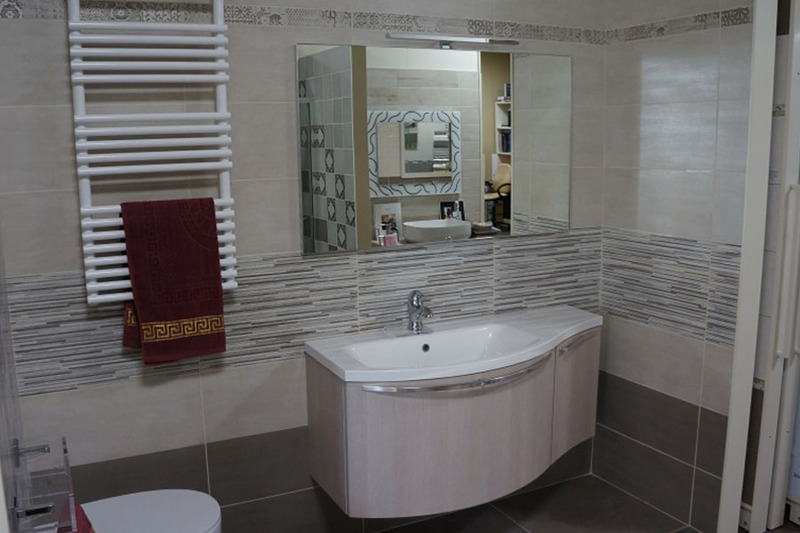 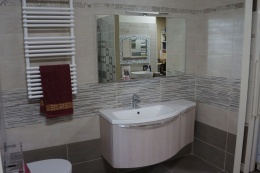 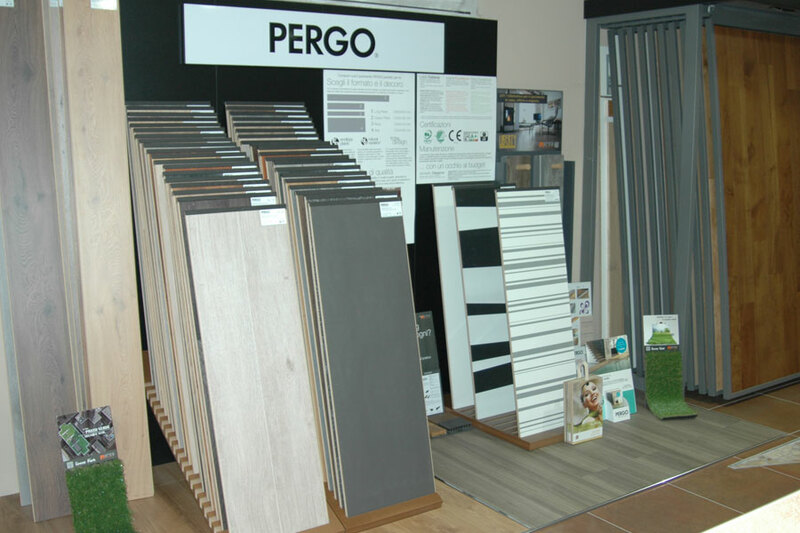 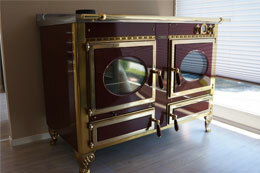 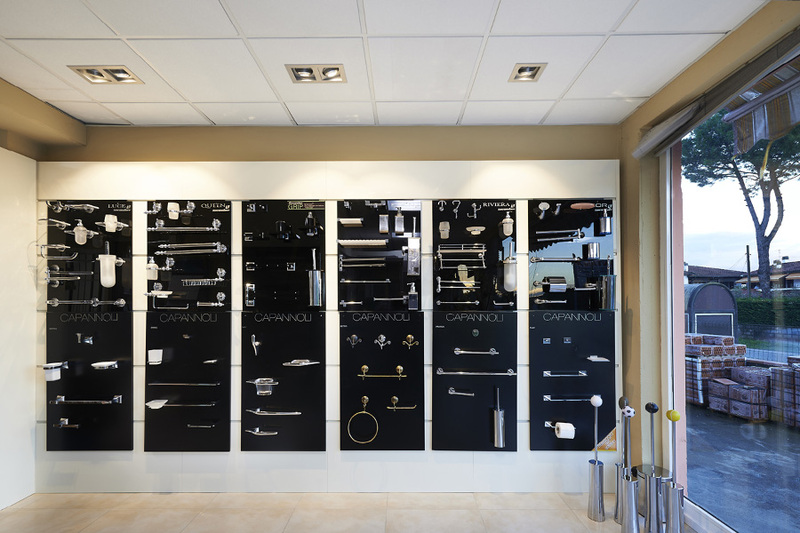 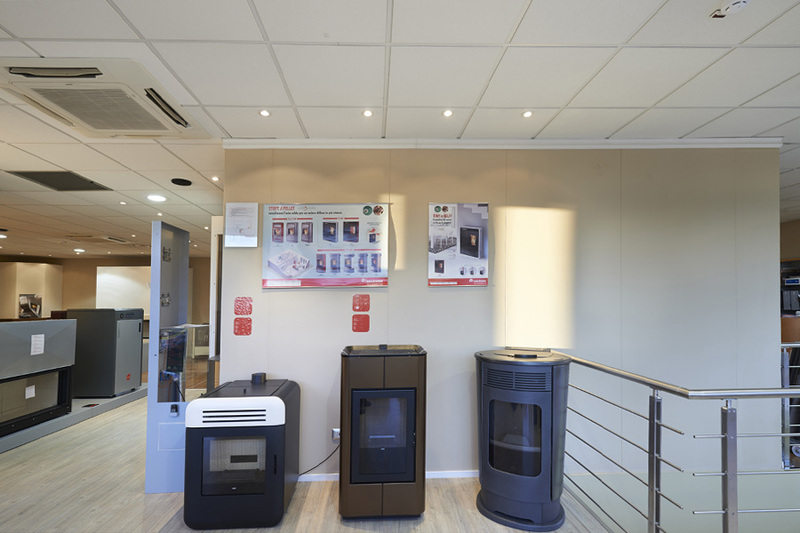 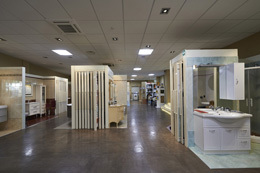 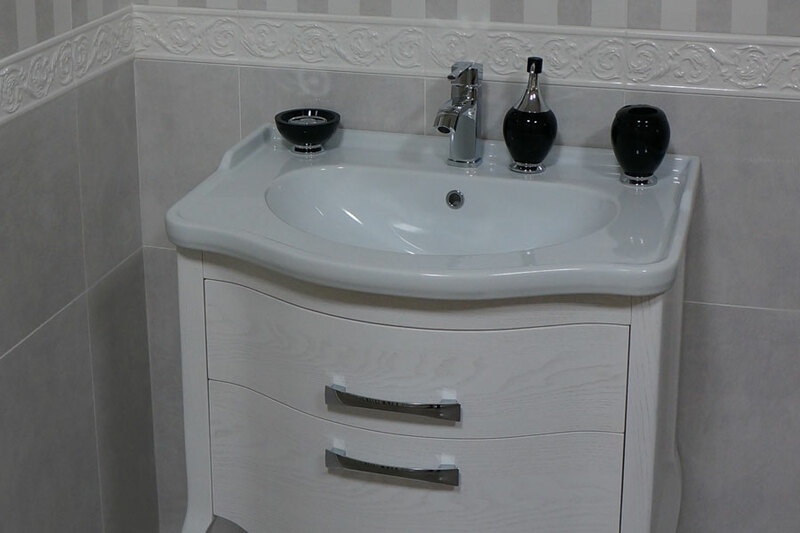 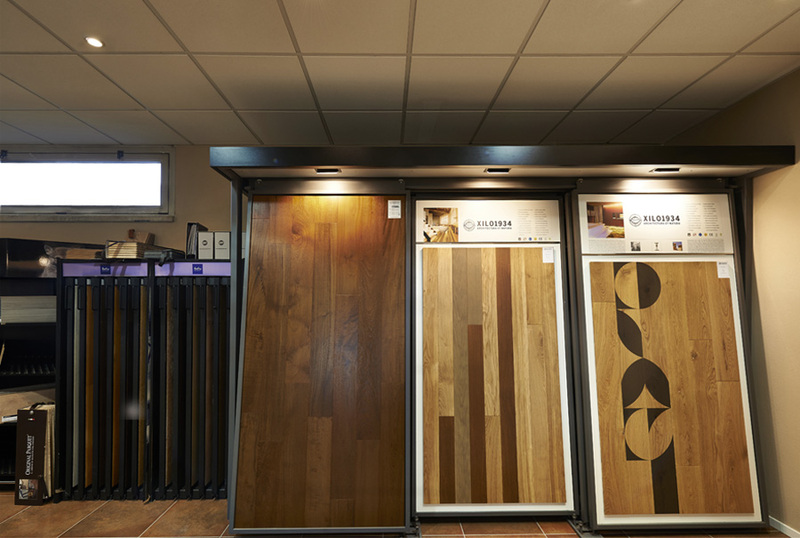 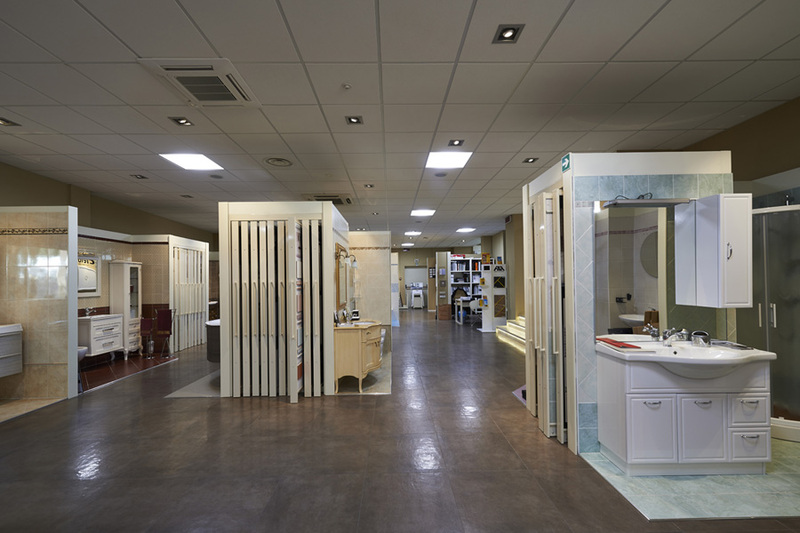 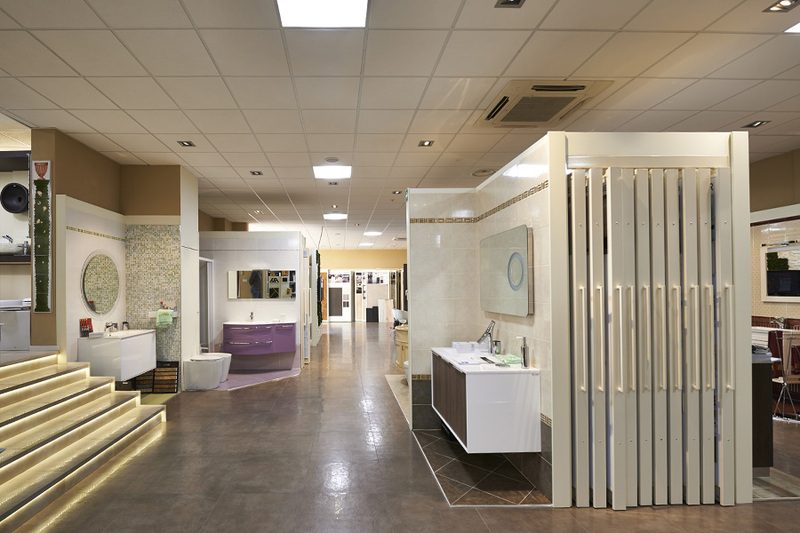 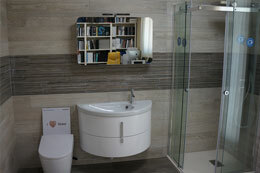 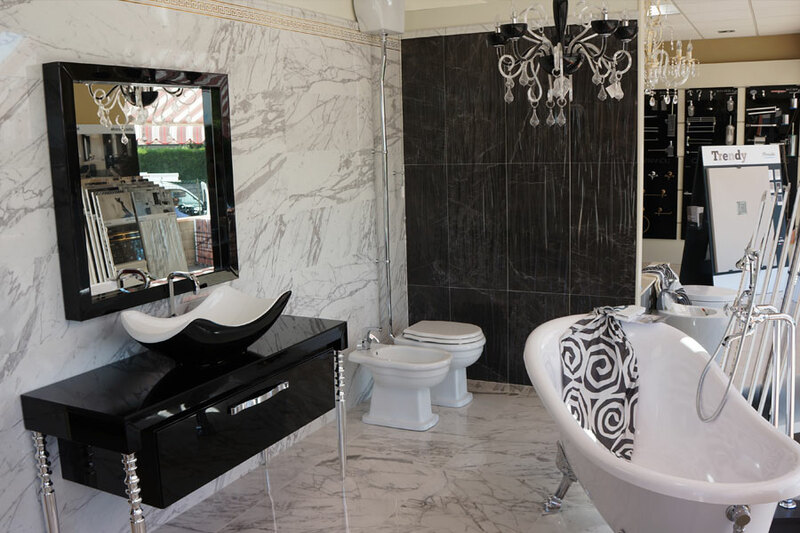 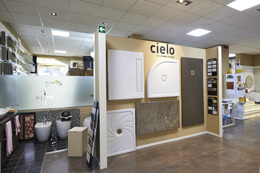 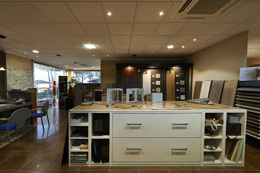 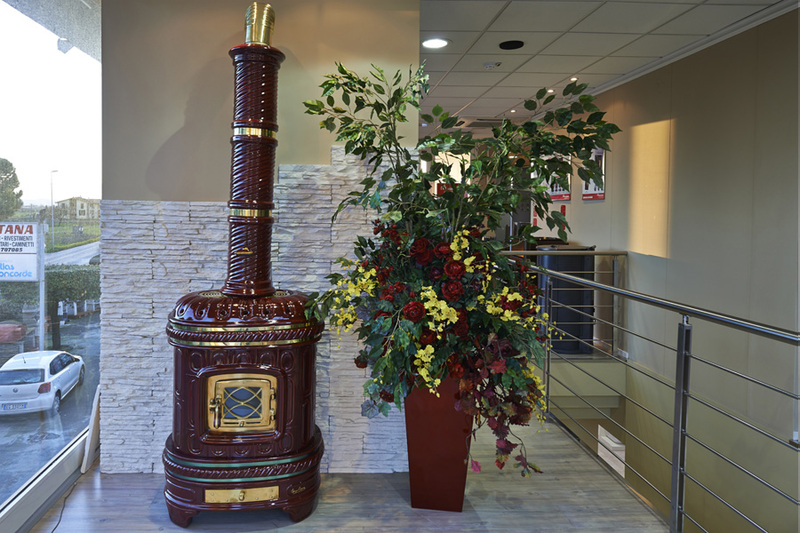 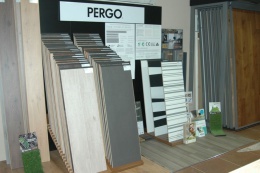 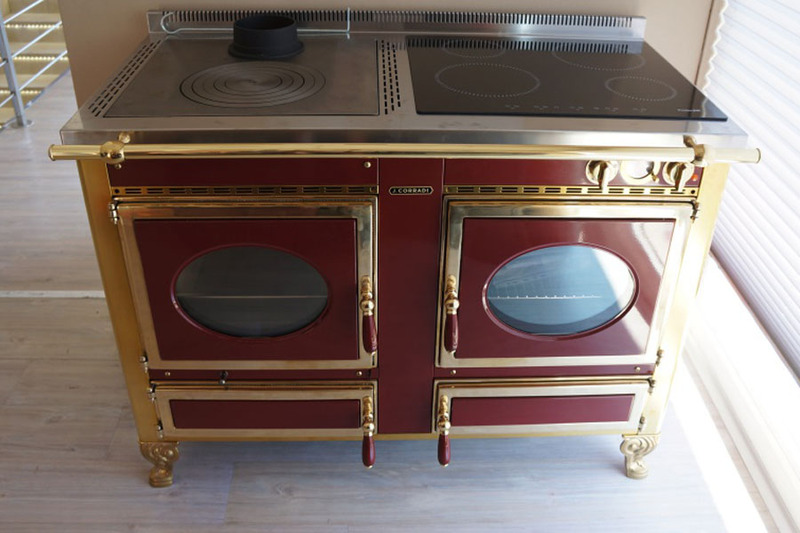 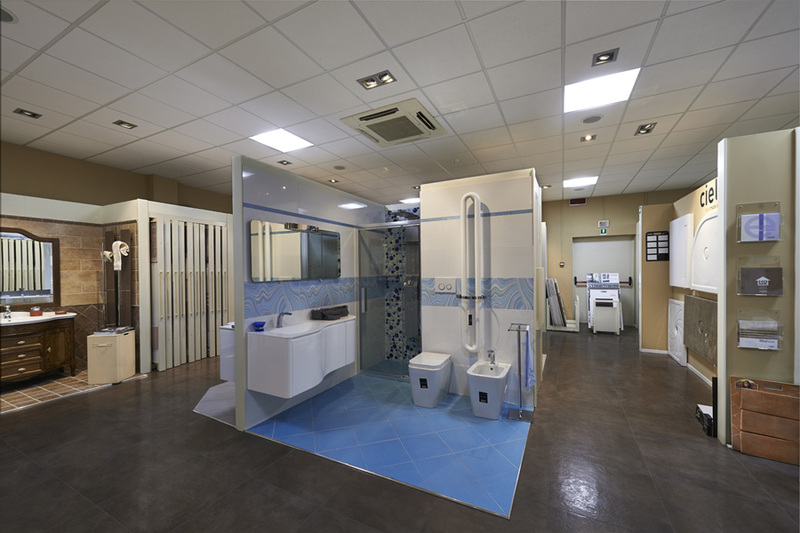 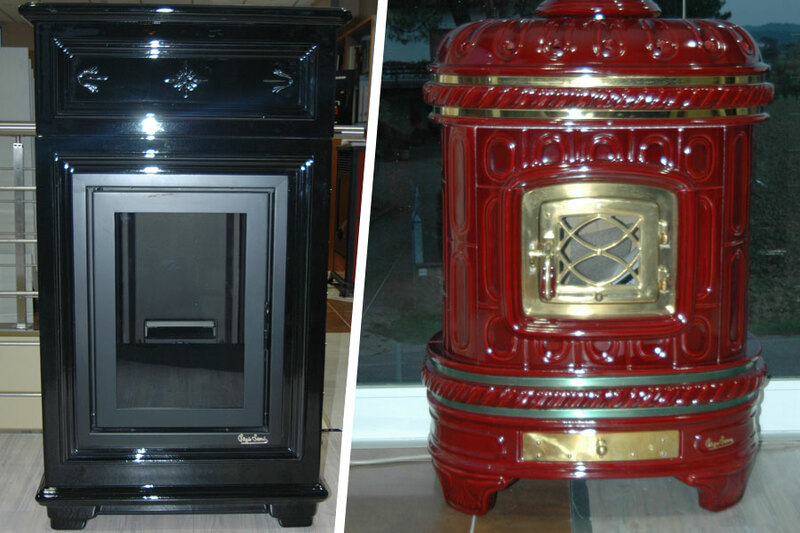 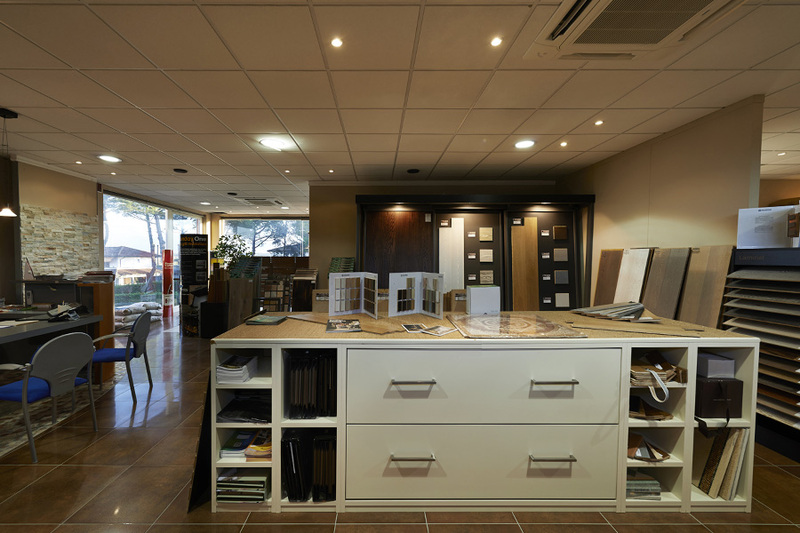 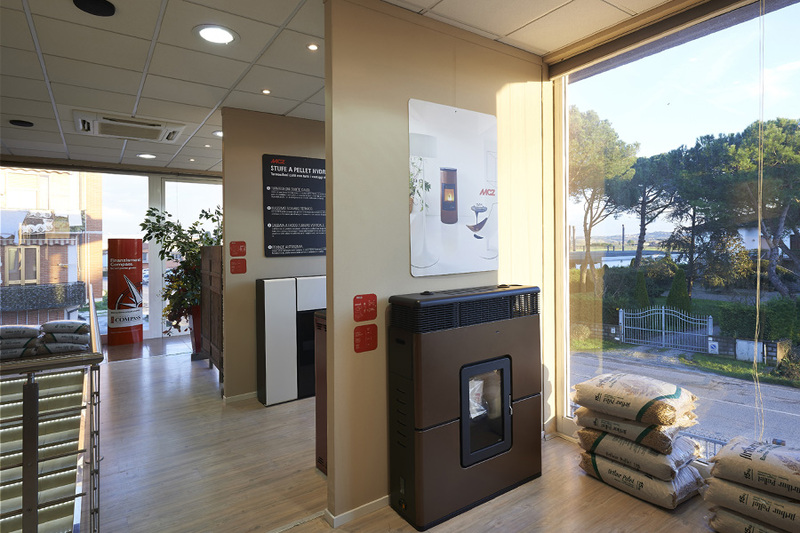 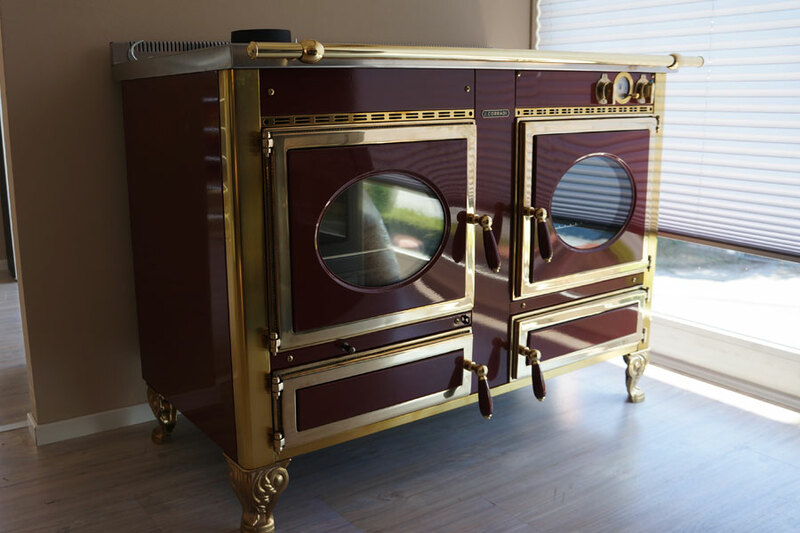 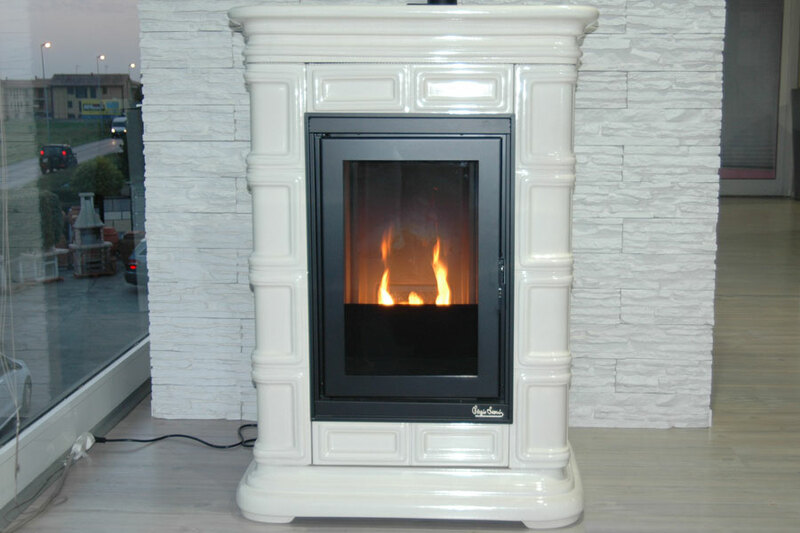 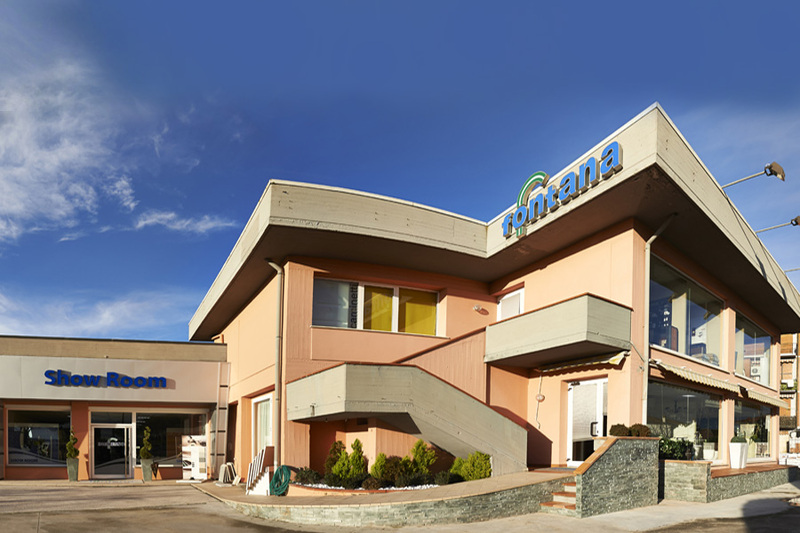 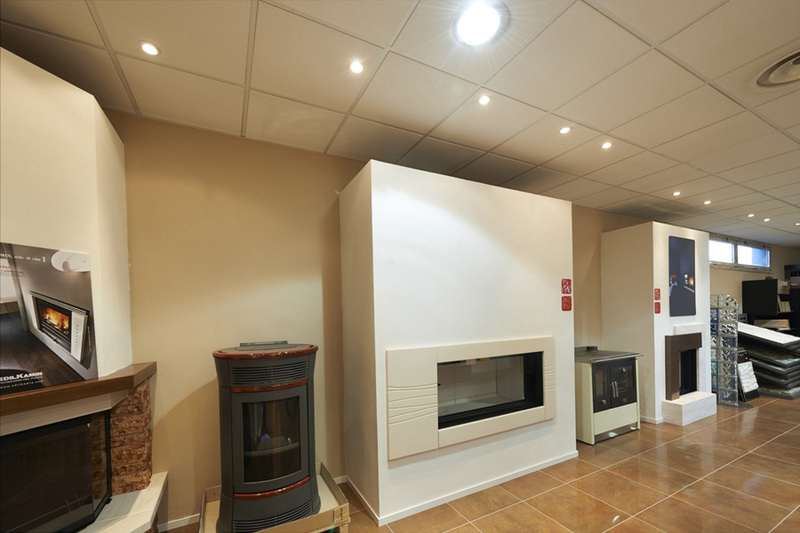 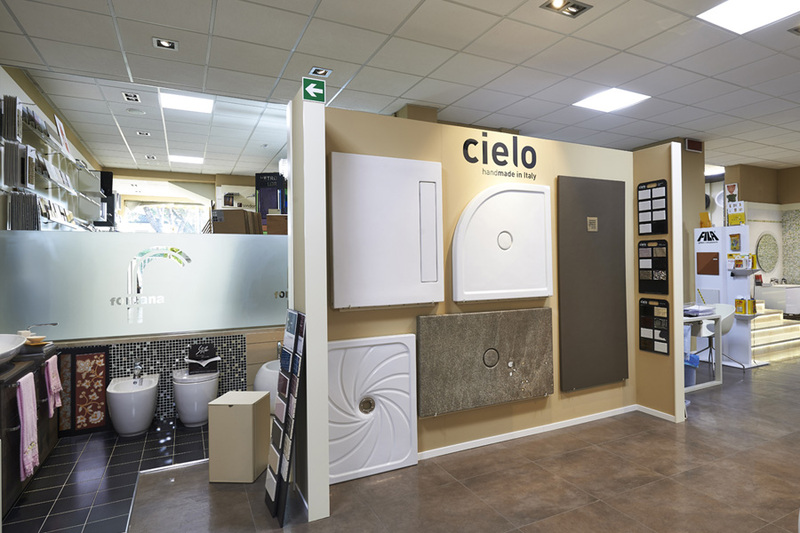 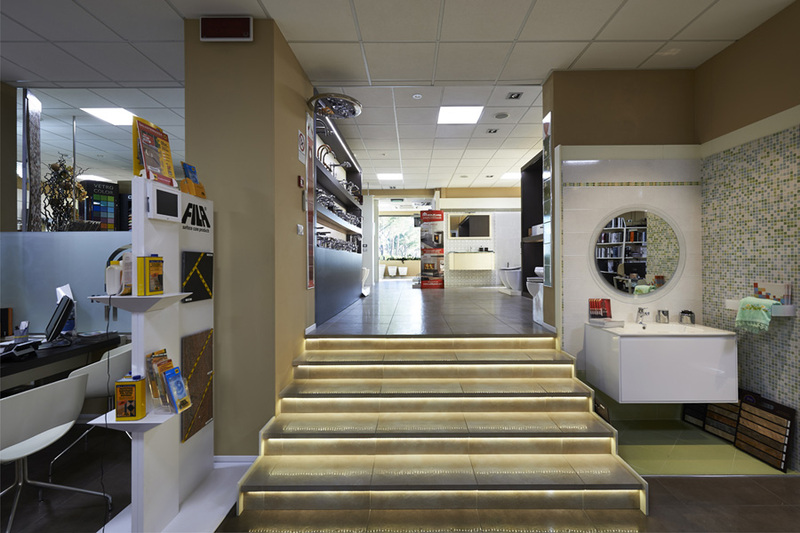 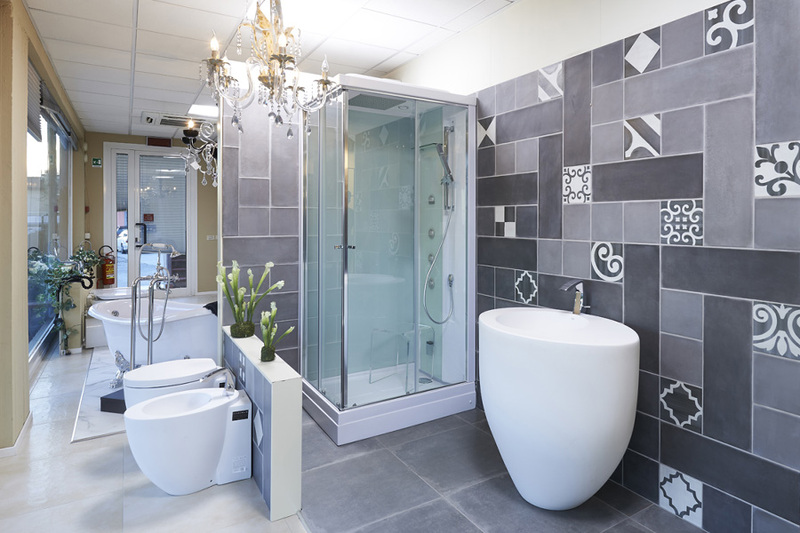 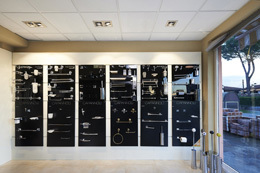 This area has been completely renovated in recent years with the aim of offering a better presentation of products and a more fluid and functional approach with customers: 40 boxes including from tiles to bath furniture, 300 panels entirely dedicated to flooring, a wide area for fireplaces and stoves. 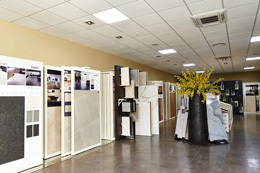 Click to discover our offers.